This is the perfect freebie for summer! Sign up for a coupon for one free 8-pack of sparkling natural spring water. 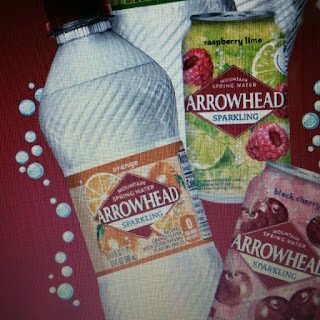 Choose from Poland Spring, Deer Park, Ozarka, Zephyrhills, or Arrowhead sparkling natural spring water. **Offer ends on 7/31/18 or when all coupon supplies are depleted, whichever occurs first. Coupon expires 12/31/18. LIMIT: One (1) coupon per household/address. Thanks, Money Saving Mom for sharing this great freebie! Great and useful article.Thank you for this post.